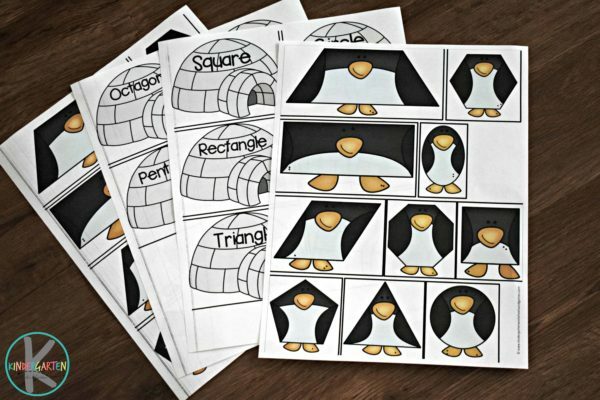 Kids will have identifying and sorting shapes in this super cute, fun, and FREE Penguin Shape Sorting Activity. 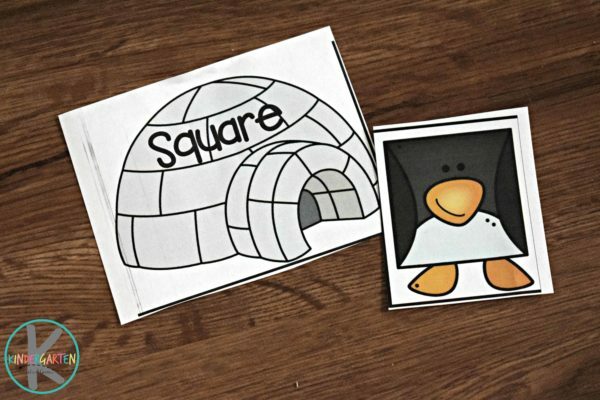 Print the igloos and penguin pages. Then laminate and cut apart the squares. 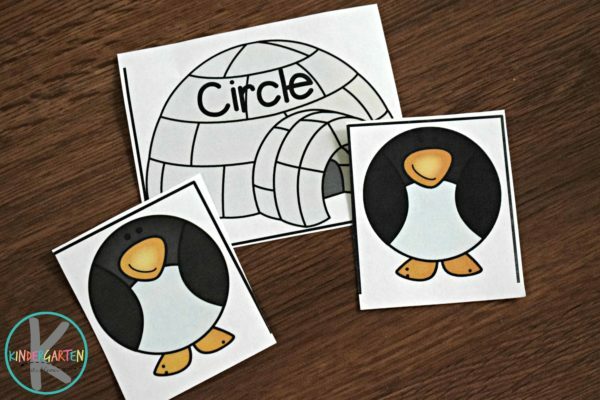 This kindergarten math activity is such a fun way for kids to practice a math skill with a fun winter themed educational activity. 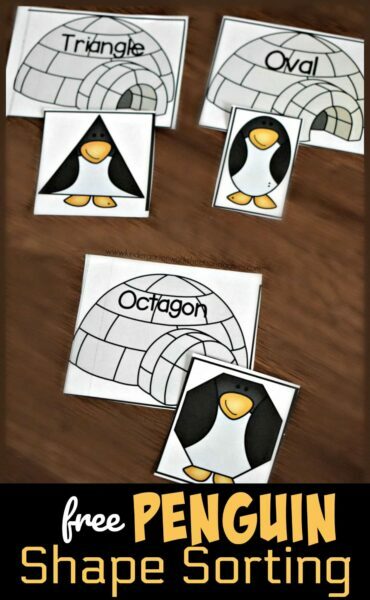 Children will practice matching the igloos with the correct shaped penguin. In this activity children will practice identifying the following shapes: square, circle, rectangle, rhombus, triangle, oval, octagon, hexagon, pentagon, and trapezoid. 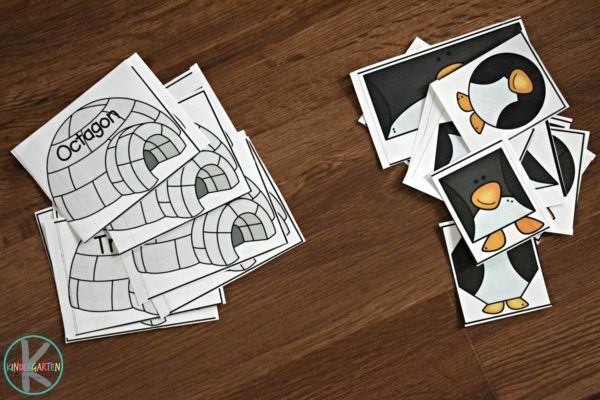 If you like, print multiple pages of the shaped penguins to have multiple penguins per igloo. This is such a fun way for preschool, kindergarten, and first grade kids to practice shapes.